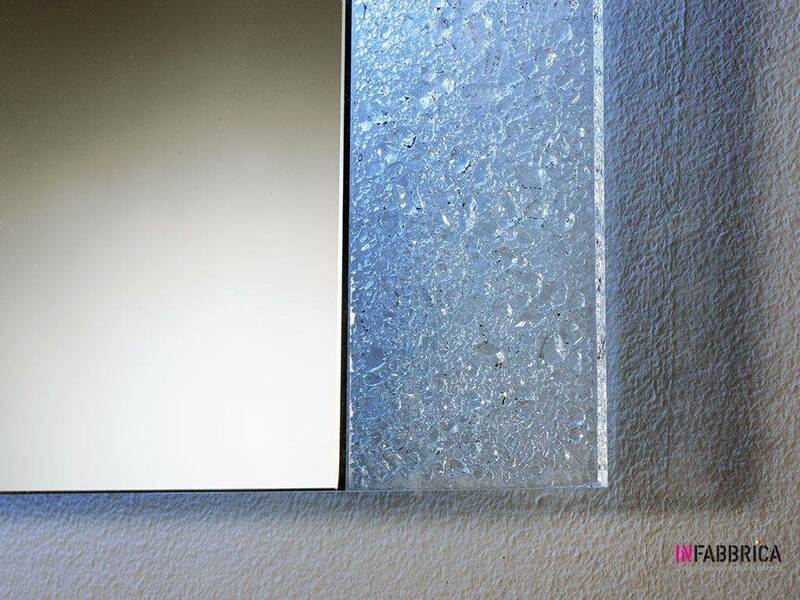 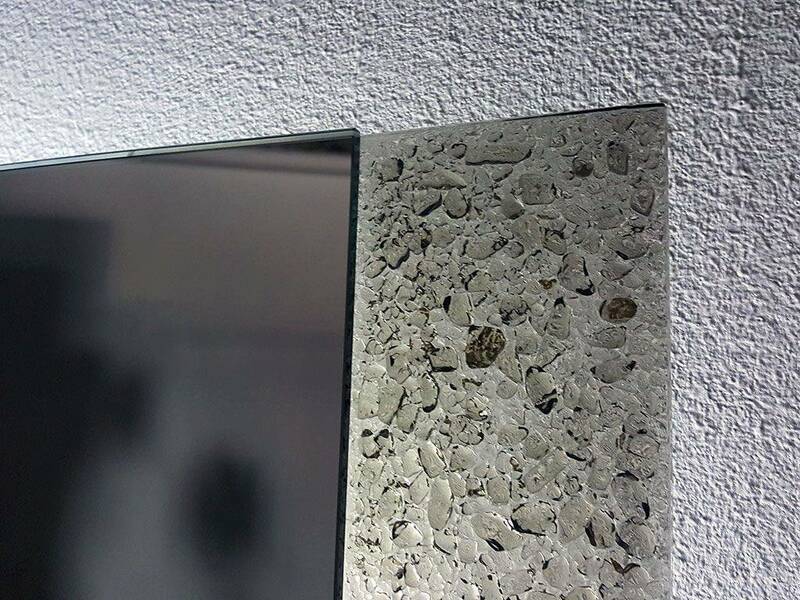 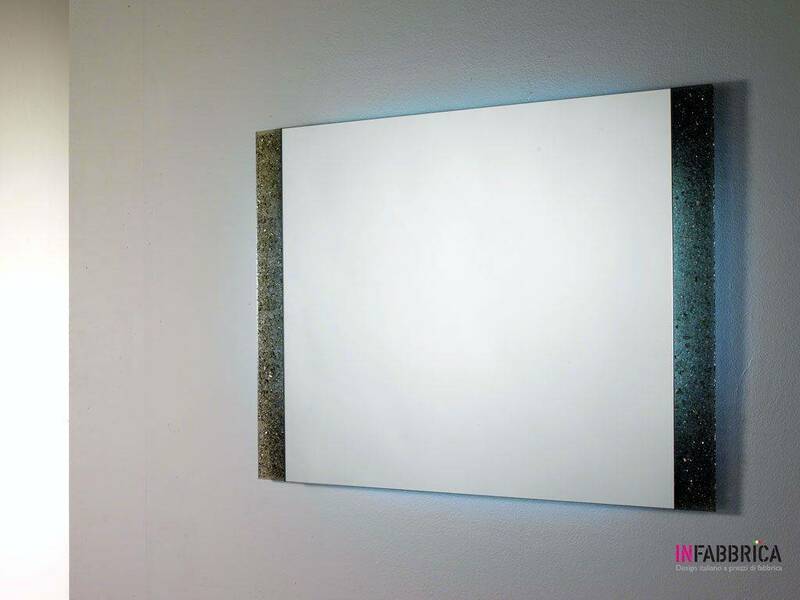 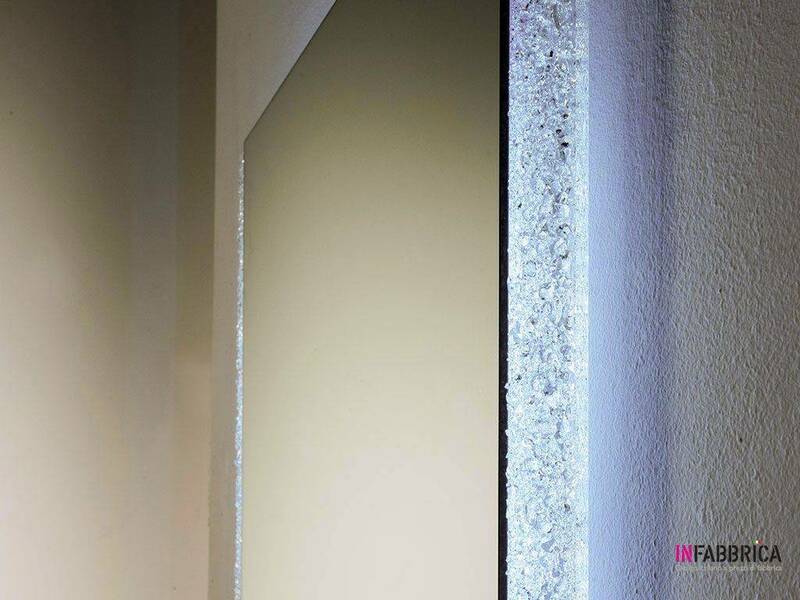 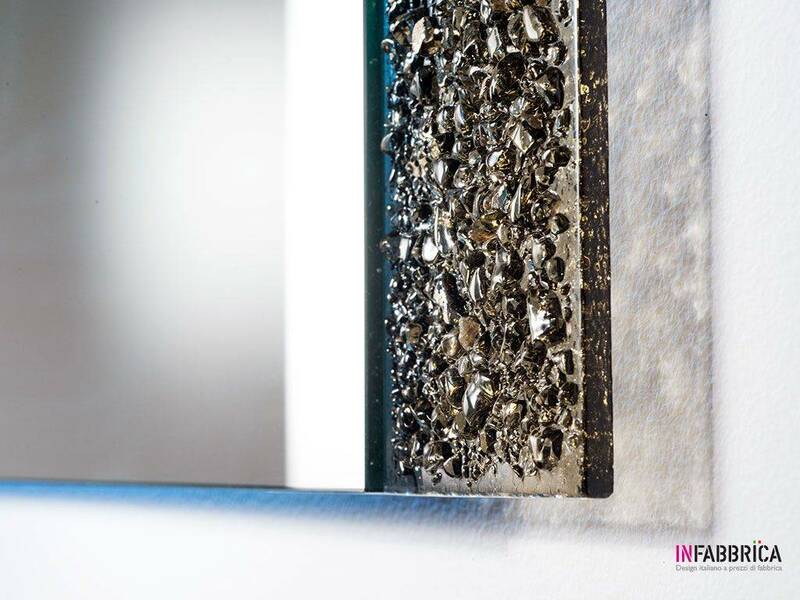 Rectangular mirror in crushed glass grit. 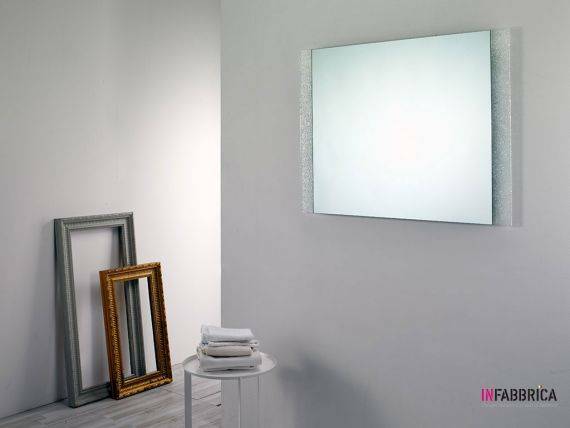 Ideal for the most important environments of home, like the entry, the living room, the bedroom or the bathroom. 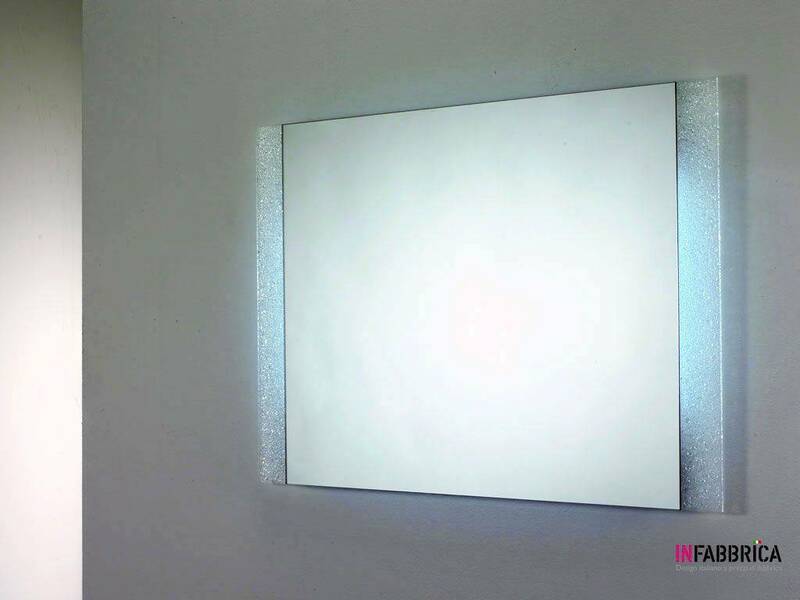 Available without light or with LED lighting system. 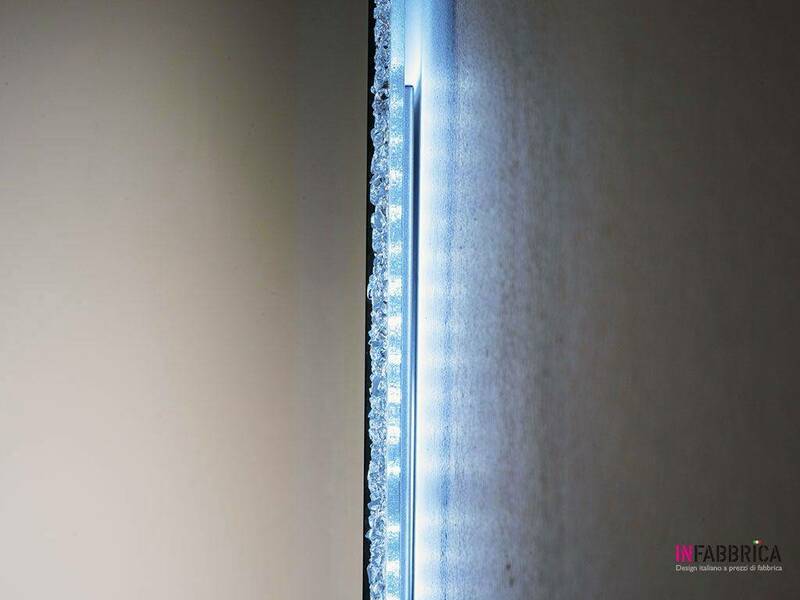 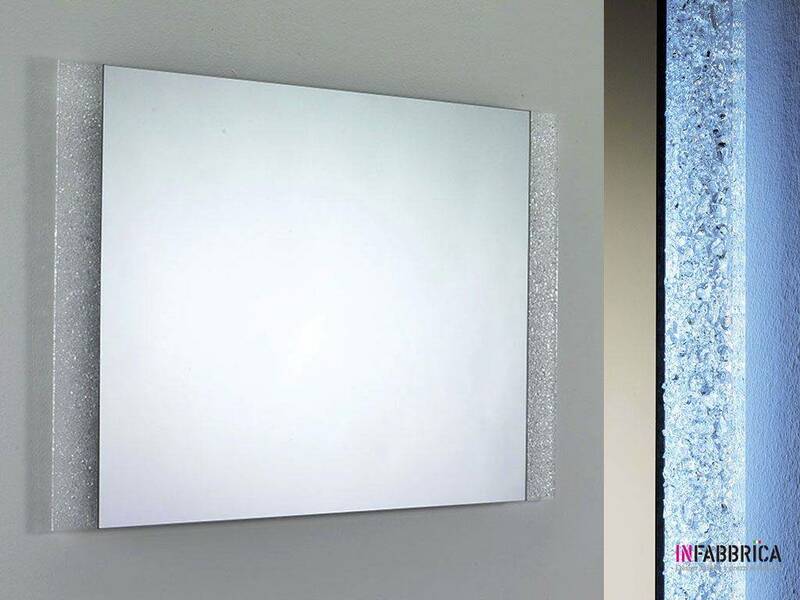 cm 98 x 70 Reversible, it can be installed vertically and horizontally. 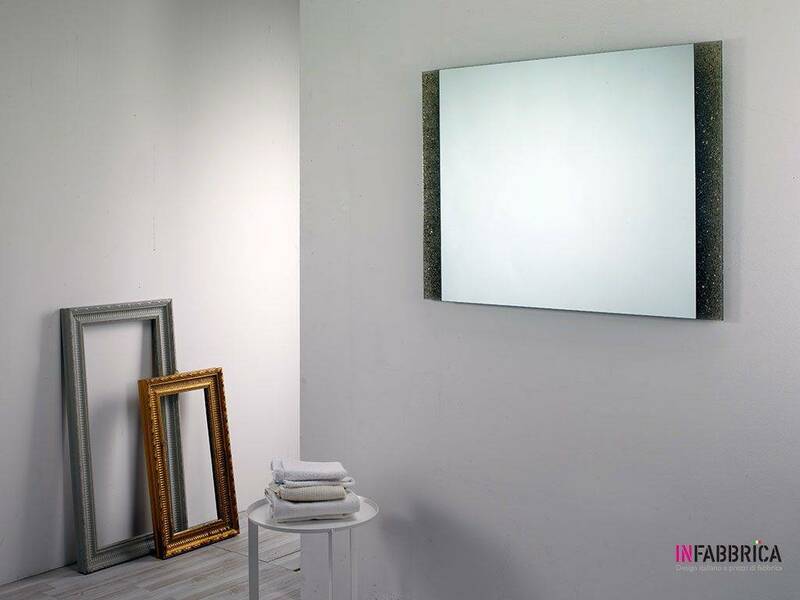 cm 120 x 70 Reversible, it can be installed vertically and horizontally. 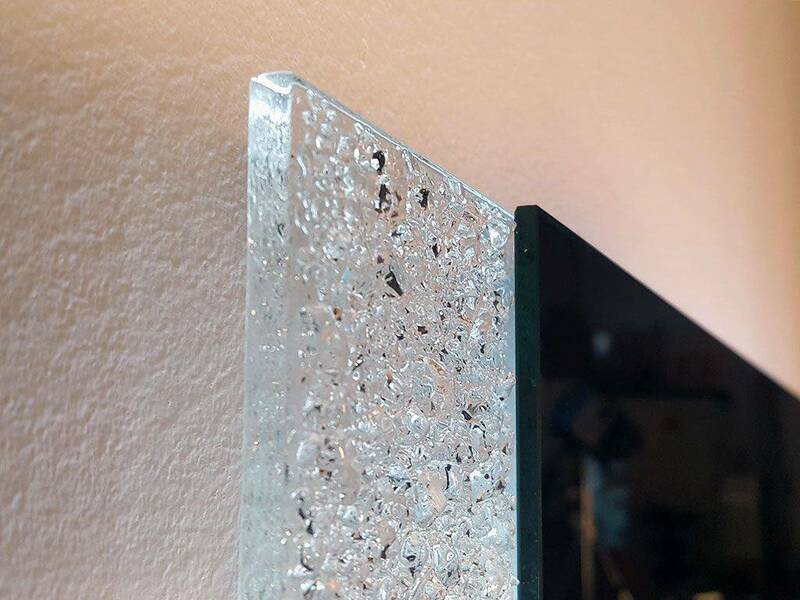 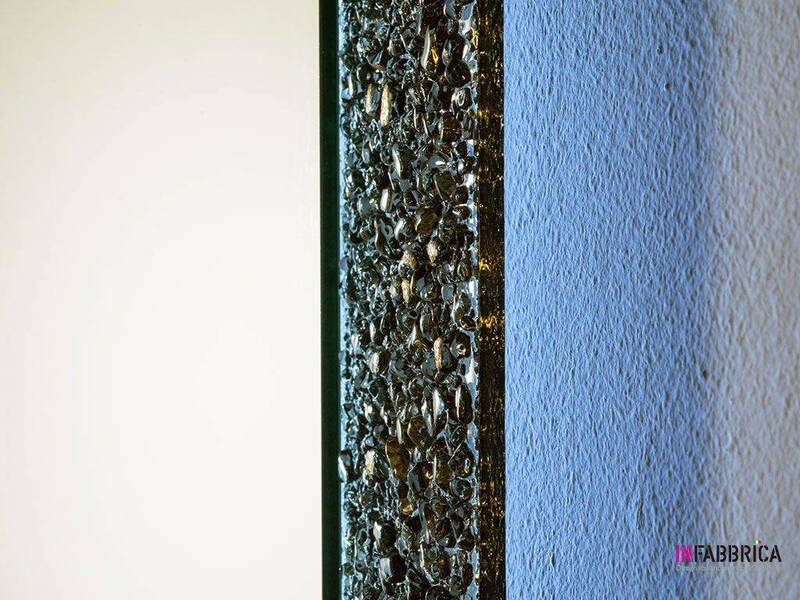 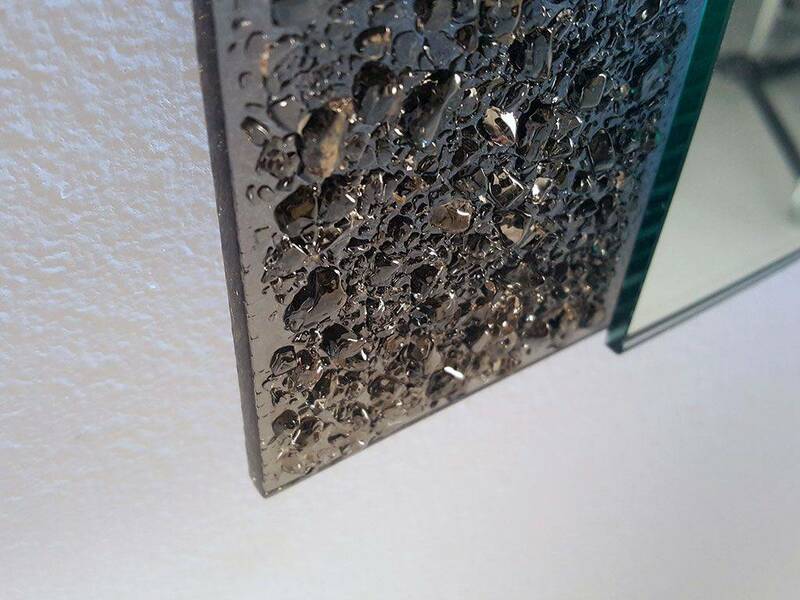 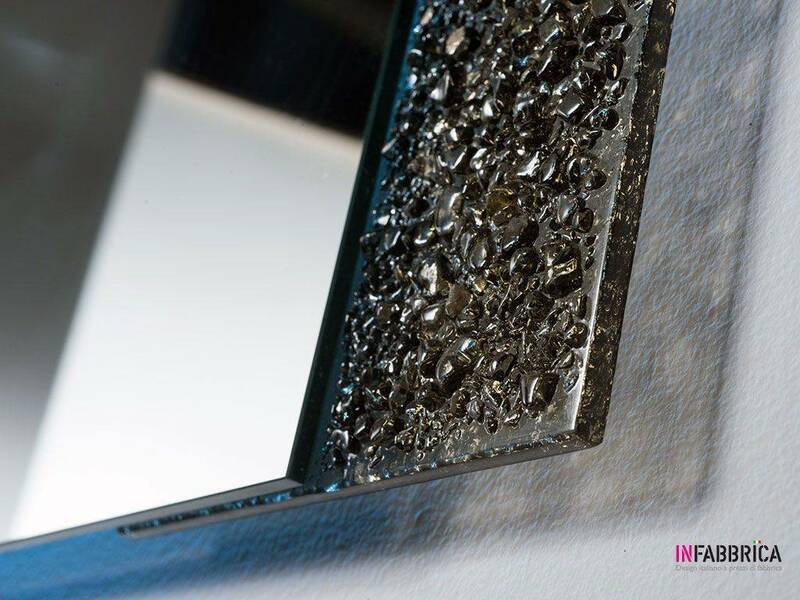 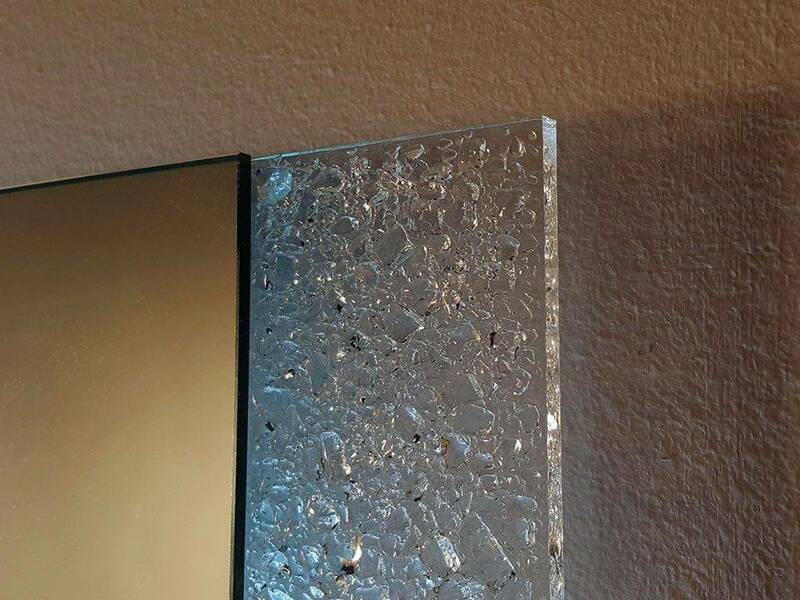 crushed glass grit Bronze (in photo),Transparent Ice.